Moving is stressful enough, with finding a home of your own, settling into a new school and maybe even a new job, as well as packing up your entire house. Why make selling your home any more difficult than it needs to be? If your home has great outdoor space, use it to your advantage when selling! While buyers will always care about kitchens, bathrooms and storage space, give them something else to love about your property with a lush, relaxing garden. 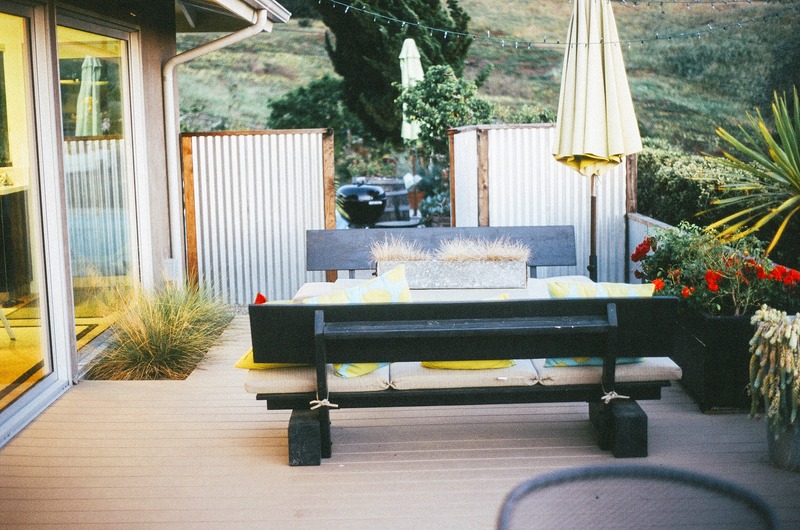 Even if your outdoor space is limited, these tips can be used to your advantage. Apartment dwellers may even benefit more from calling attention to a balcony or porch, if other properties nearby don’t have these amenities. 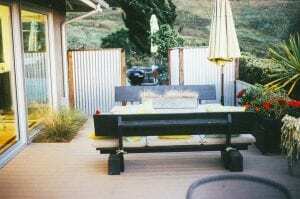 When staging your home, don’t neglect your outdoor space. Continue making potential buyers feel at home when they step onto your porch, deck or balcony with cohesive outdoor furniture. Use enough furniture and décor pieces that the space is welcoming and functional, without overcrowding. If you plan on an open house, keep in mind that there will likely be extra people among the furniture. You should make your outdoor living space an oasis, but don’t make it so different from the rest of your home that people find it jarring. Compliment the style of your home and interior design, whether it be rustic, modern or classic. Chairs and tables are without a doubt important! However, don’t neglect simple elements that make spaces feel more inviting. Candles, weather-proof rugs and string lights are all inexpensive ways to make potential buyers feel at home. The front of your home is likely what visitors will see when looking at your home for the first time. Make the most of this first impression with flawless kerb appeal. There are lots of simple ways to upgrade your kerb appeal, and many are quite inexpensive. 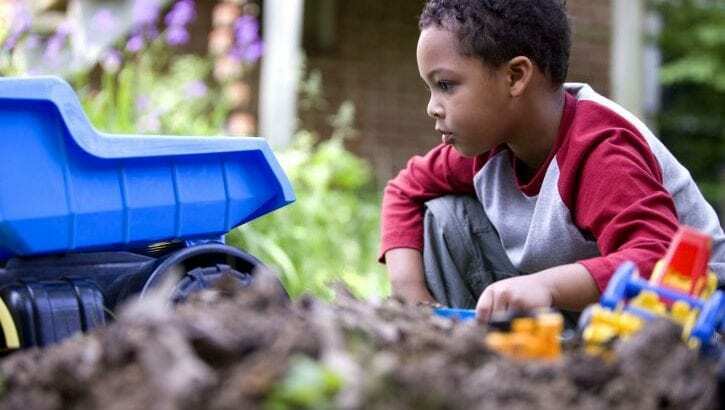 Start by picking up things that don’t belong in the front garden, like bikes, gardening tools and sprinklers. If necessary, a fresh coat of paint on your porch or front door can also be a nice update that doesn’t take a professional. Adding small touches of greenery and other landscaping elements is a great way to improve kerb appeal. Make sure your planters are cohesive, flowerbeds freshly mulched, and bushes and trees are trimmed. Unexpected details like decorative stones and a cute watering can help your house stand out. You can make educated guesses about what type of buyers will be interested in your property, based on your location, size and price range. However, don’t fixate on that client too much, at the expense of ignoring potential buyers who don’t fit the bill. Make your outdoor space appeal to different types of buyers with different sections of your garden. Even if you’re not the entertaining type, let buyers imagine themselves hosting in this outdoor space. Create flow between the kitchen and the garden to show how easy serving can be. If there’s room, a tall bar cart can also be added to your staging. Don’t leave all the fun for the adults! If you have a playset or swing, make sure it’s safe to use and looks well-maintained. Even without one, you can set up a little area with chalk, hula hoops and a soccer ball. This space will appeal to families who are looking for a new home, and also help keep kids out of the way while parents tour the rest of your home.